Has your Neighborhood been going through changes in NJ? 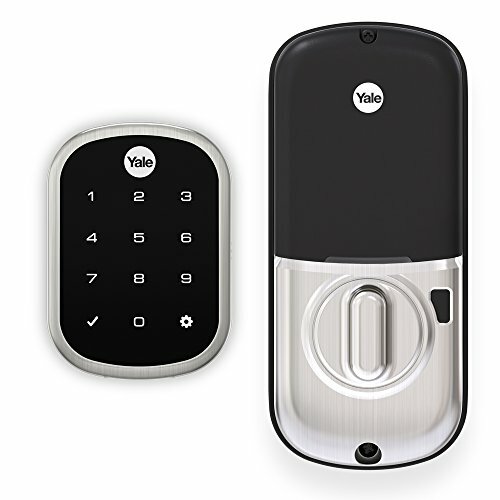 Do you need to add home security to your home? Has your Neighborhood been going through changes in NJ?Do you have new Neighbors? Maybe you have new Neighbors that you are just unsure of. Then it is time to get your home protected with home security. We no longer live in the days with unlocked front door and cars in our driveways unlocked. Today we need not only to keep everything locked up we need to protect our cars and homes with security. A home security Camera system on your home is often the proof you need to the police/ proper authorities of what takes place around you home in the case you home is Vandalized or broken into. Often the presents of a known/seen security camera is enough of a deterrent to keep someone from committing a crime at your home. An Alarm system is your next defense against some actually entering your home. With today’s alarms and glass beaks added to windows if there is a forced entry to your home an alarm will sound and the proper authorities will be dispatched to your home in a matter of seconds. Home security systems add value to your home and will save you in homeowner’s issuances yearly. On average a NJ homeowner saves the cost of their alarm with central station monitoring with the savings they get from their homeowner insurance sometimes they save even more! 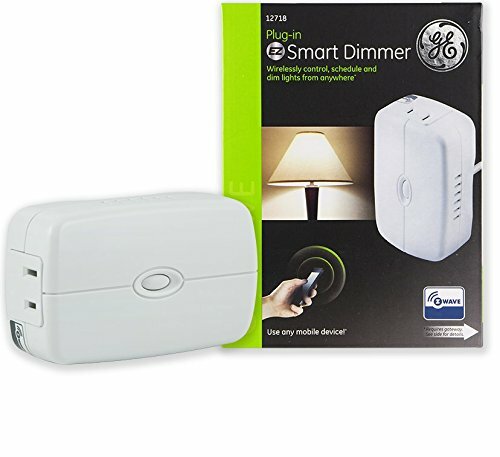 This entry was posted in home security, home security cameras, home security for Central NJ and tagged add value to your home, Central Station monitoring, deterrent to keep someone from committing a crime at your home, Home protection, new Neighbors on August 18, 2016 by Casey369. Around 87% of burglaries are considered preventable. Your home security strategy should involve several layers of protection. For one thing, families should have clear rules about locking doors and windows before leaving, and about answering the door.We no longer live in a world were you can Just say come in anymore when someone knocks at your front door. Another thing Burglars love to see is people talking about upcoming vacations on social networking websites, Often when today’s burglars are looking for a target they troll facebook,instagram, twitter etc. to see who is not home for an easy mark. Having a strong home security in place at your home. 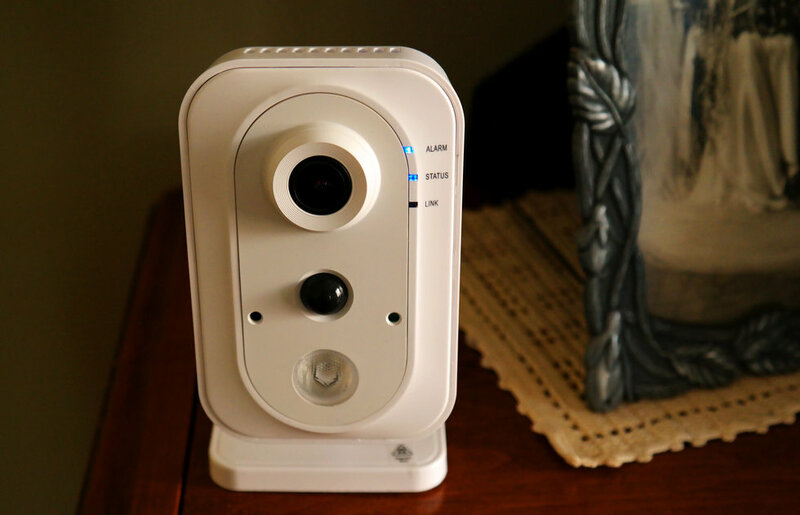 Having an alarm with central station monitoring layered with a home surveillance security camera system is often one of the best routes to take to keep your home and loved ones protected to the fullest along with a home plan on what to do if an unfortunate event takes place at your home. Just like you make a fire safety plan your family should all know how to work your home security. Often, when a burglar sees a yard sign or door decal indicating that a home is protected by a monitored home security system, he goes elsewhere. And for burglars stupid or brazen enough to try anyway, they can count on the incident being reported to authorities immediately upon triggering the security system. Helping protect your home and family from burglary requires knowledge of the facts about burglary, having a clear plan for preventing burglary, and using burglary prevention techniques to help prevent it. 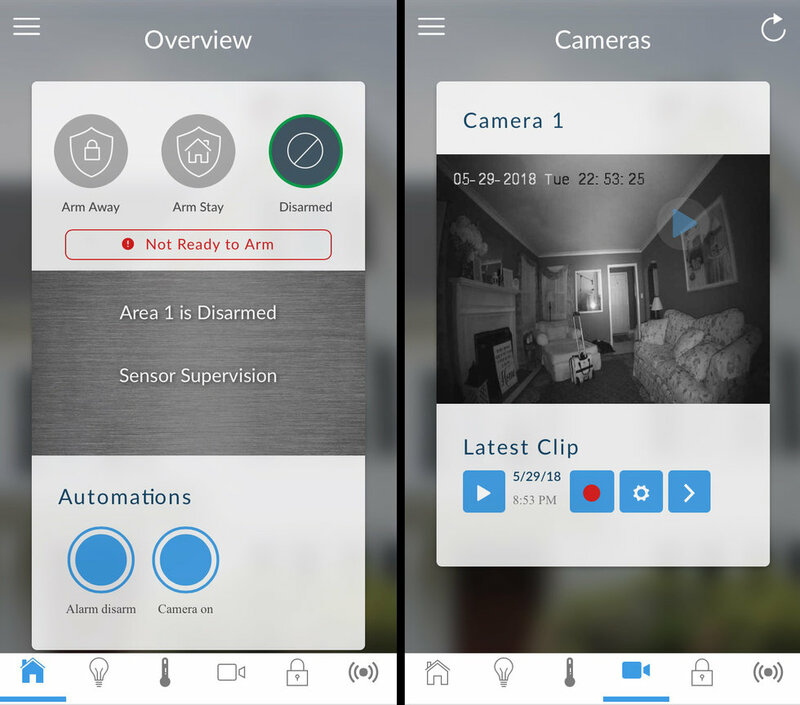 This entry was posted in KEEPING YOUR HOME SAFE, keeping your home safe this summer, Uncategorized and tagged Alarm System, Central Station monitoring, crime prevention, Home protection, Home Security, top 5 things stolen from home burglary on June 8, 2016 by Casey369. Why get a custom home security system from Central Jersey Security Cameras? First of all no two homes are actually the same. Even if your block is made up of all identical homes your needs may not be the same of the neighbor next to you! Many security companies force you to buy security system packages. So you either spend too much or get security products you don’t need. 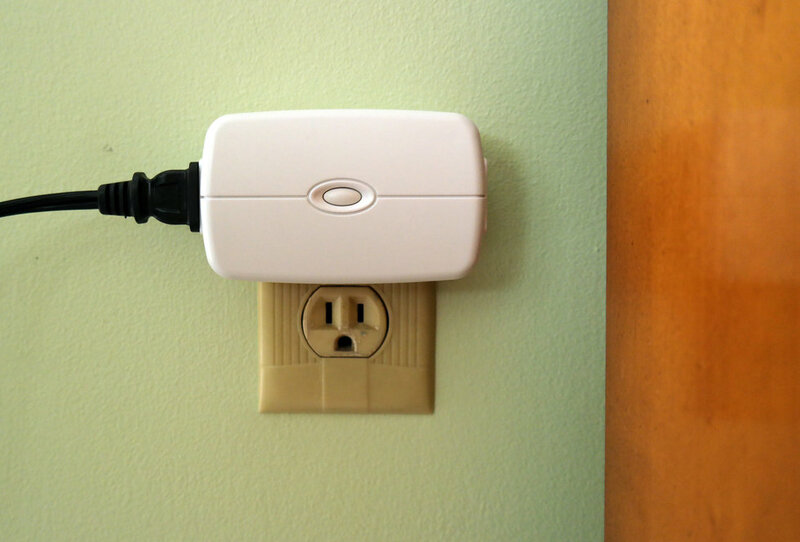 Or you buy a smaller package that leaves your home’s security weak points exposed. •	What areas of your home do you feel are most vulnerable? •	What security features are most important to you? 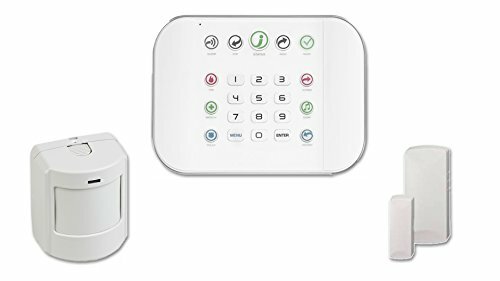 •	Are you more concerned about protection when you are home or away? •	If you would break into your own home, how would you do it? •	What do you want most from your security company? 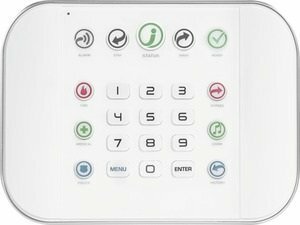 Central Jersey Security Cameras believes in educating our customers in home security and want to make sure our customers get exactly what they need to best suite their family’s security needs and at a family friendly budget. 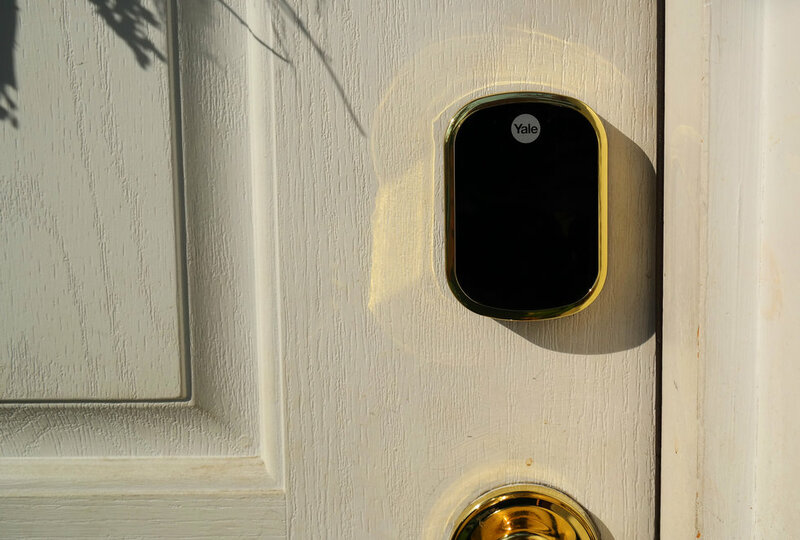 This entry was posted in home security cameras, keeping your home safe this summer, Uncategorized and tagged Custom home security, Home protection, Important security Features on March 22, 2016 by Casey369. What do you plan to spend your hard earned tax refund on? My Family is thinking about adding security cameras to our home when we get our tax return and we do not know where to begin!! Security cameras are often a powerful deterrent against burglars. In Many Cases burglars will see security cameras and move on to the next home. This was the case last summer in Jackson NJ when a string of home robberies hit a quiet suburban neighborhood Houses that had security cameras on there homes were skipped over and the few houses that did not yet have home security where targeted. The suspects were later identified from a security camera that they walked up to and saw at one house before they went over to the house right next door that did not have a security system. Really do i need to add real security cameras to my home? To this we believe the answer is yes as it’s true any type of camera is a deterrent however, with a fake dummy camera you will not catch who is around your home. 7.If your home alarm sounds you can check on your cameras to see whats happening with out going outside. Call central jersey security cameras and lets get started protecting what truly matter most to you 732 333 0227! 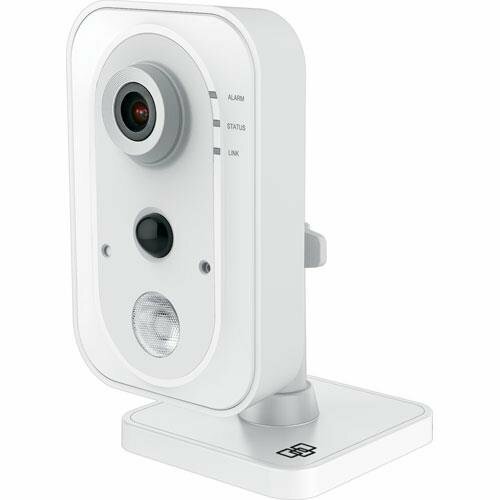 This entry was posted in home security cameras, home security for Central NJ, Uncategorized and tagged Home protection, Home Security, tax return on March 15, 2016 by Casey369. Thinking of adding home security to your home before summer comes? 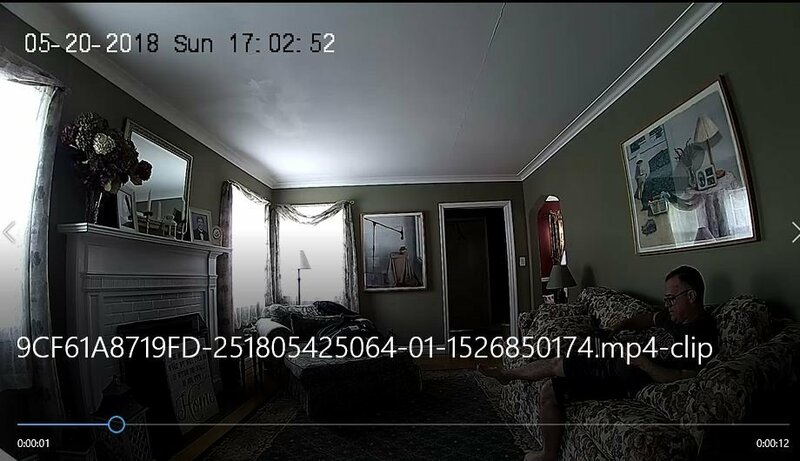 This entry was posted in home security cameras and tagged Home protection, NJ security cameras, remote view, Spring 2016 on March 1, 2016 by Casey369.